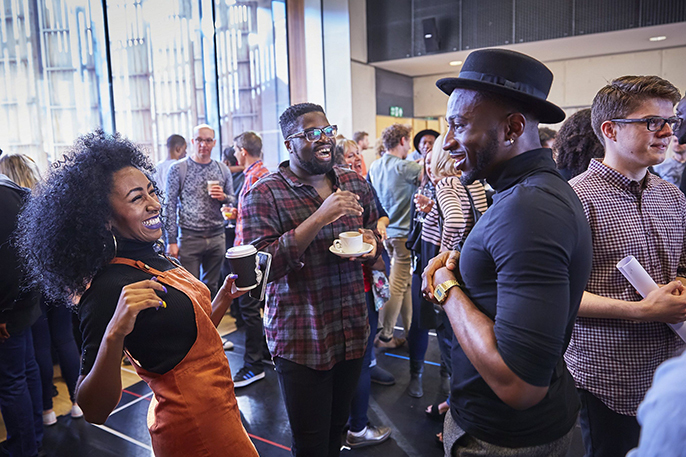 On Monday October 3rd, Sonia Friedman Productions were delighted to assemble the full company of Dreamgirls for the first day of rehearsals. 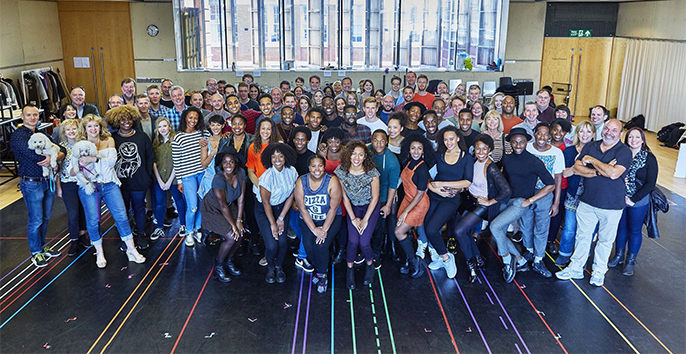 The cast of Dreamgirls will also include Jocasta Almgill, Callum Aylott, Hugo Batista, Samara Casteallo, Chloe Chambers, Carly Mercedes Dyer, Joelle Dyson, Kimmy Edwards, Candace Furbert, Nathan Graham, Ashley Luke Lloyd, Gabriel Mokake, Sean Parkins, Kirk Patterson, Ryan Reid, Rohan Richards, Noel Samuels, Durone Stokes and Tosh Wanogho-Maud. Sian Nathaniel-James and Michael Afemaré will both join the previously announced cast. Info: The long-awaited UK premiere of Dreamgirls (see announcement) has preview performances at the Savoy Theatre from 19 November and Opening Night on Wednesday 14 December 2016.